Wehrlein, who raced for the Manor and Sauber Formula 1 teams in 2016 and '17, split from long-term backer Mercedes at the end of last year and has since taken up a development role with Ferrari. As part of that deal, Ferrari is understood to be considering Wehrlein for a seat in its GTE line-up for the 2018/19 FIA World Endurance Championship season-ending Le Mans 24 Hours. 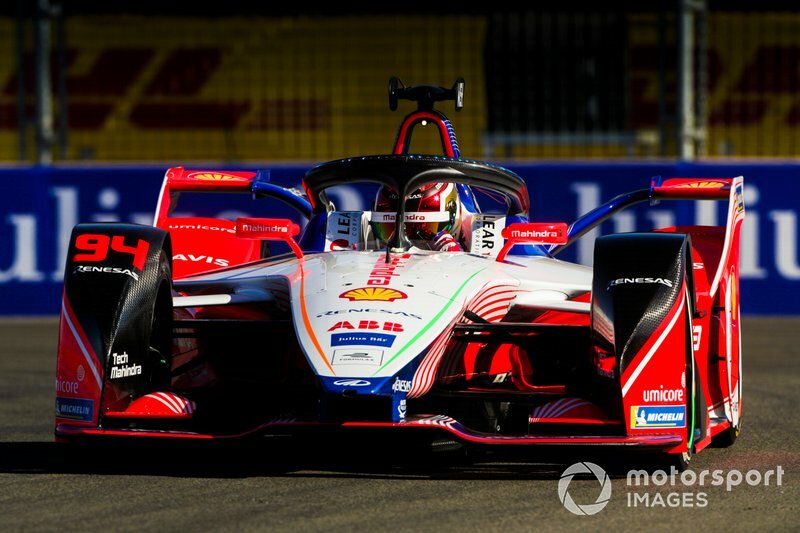 The 24-year-old is also believed to be negotiating potential 2019 IndyCar outings, although he will not be able to race in the Indianapolis 500 as it falls on the same weekend as the Berlin Formula E round he will contest with Mahindra. 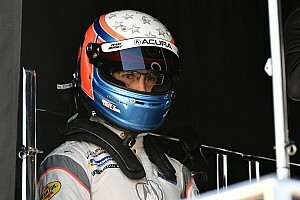 "I could start in two more racing series. One in Europe, one in America," said Wehrlein in a 90-minute interview for F1 podcast 'Starting Grid', which will be released on Friday evening. 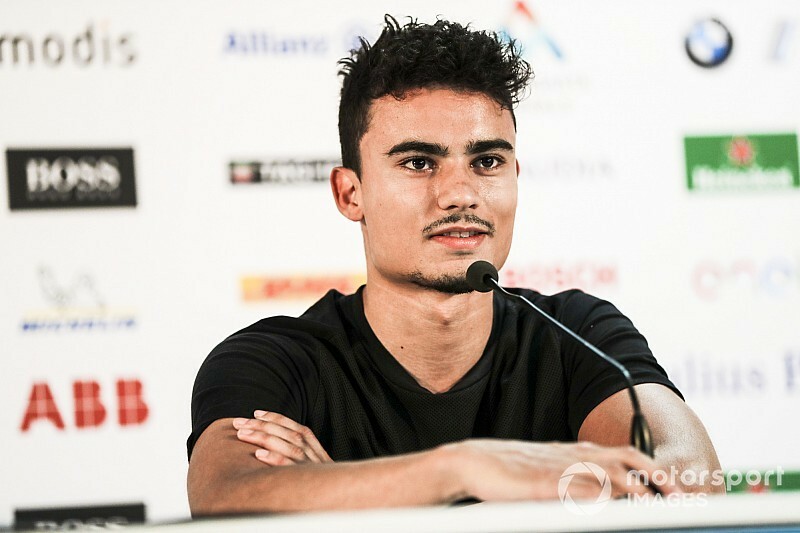 Wehrlein's Ferrari deal has not yet been announced, but Ferrari needs new development drivers for 2019 as Antonio Giovinazzi and Daniil Kvyat have both secured F1 seats. 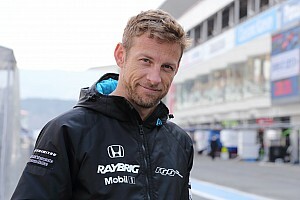 The German would not confirm the deal had been concluded but said he was speaking to Ferrari. "It's true that we're talking about it at the moment and that it can happen," said Wehrlein. Wehrlein added Formula E's calendar influenced his decision to join the series because it "allows you to do something else as well". 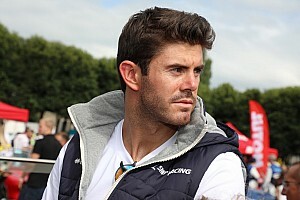 He reiterated he had rejected the offer of a three-year contract to become a works HWA and then Mercedes FE driver because "there would not have been any exit clauses" should an F1 team be interested.